Coveted pieces of art have always been the fancy of many, including thieves. This explains why every masterpiece made by every great sculptor, painter and craftsman there ever was, stands the chance of being stolen. For instance, take a look at this list of amazing art pieces that were stolen, never to be found or retrieved again. This masterpiece by Vincent Van Gogh was housed at the Van Gogh Museum in Amsterdam. Around 8.00 AM on the 7th of December 2002, the painting was stolen along with another painting by two thieves who broke into the building through the roof. 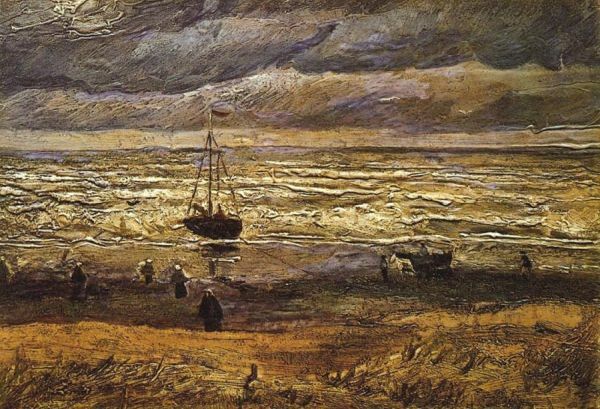 The painting was deemed to be one of Van Gogh’s most treasured pieces of art and was said to cost almost $30 million along with the other stolen painting. The paintings have never been found till date and the museum’s reward of €100,000 for any information regarding them still remains open. 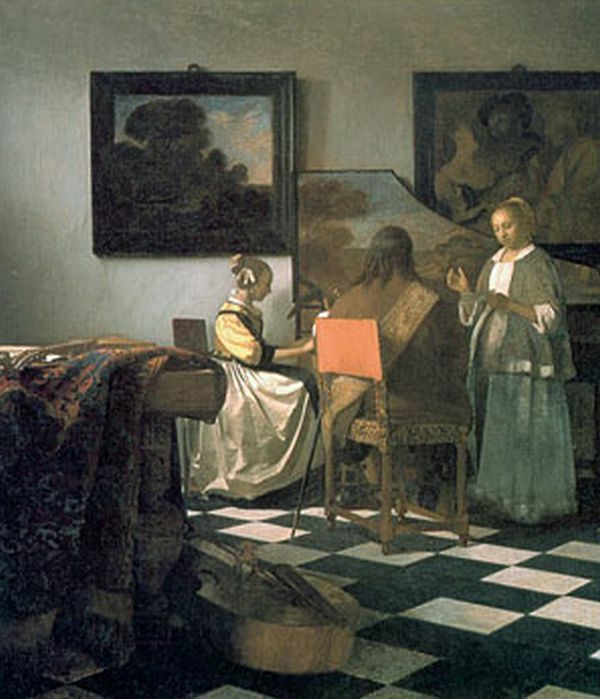 One of the most well-known painters of the 17th century, Johannes Vermeer is the artist behind one of the most coveted pieces of art in history, “The Concert”. Purchased by a famous philanthropist by the name of Isabella Stewart Gardner, the painting was displayed in the Isabella Steward Gardner Museum from 1903 until 1990 when it was stolen. Reports reveal that the thieves had dressed themselves as Boston police officers and ended up stealing 13 paintings in total. ‘The Concert’ has never been found since then and still has a reward of $200000000 for any information regarding it. 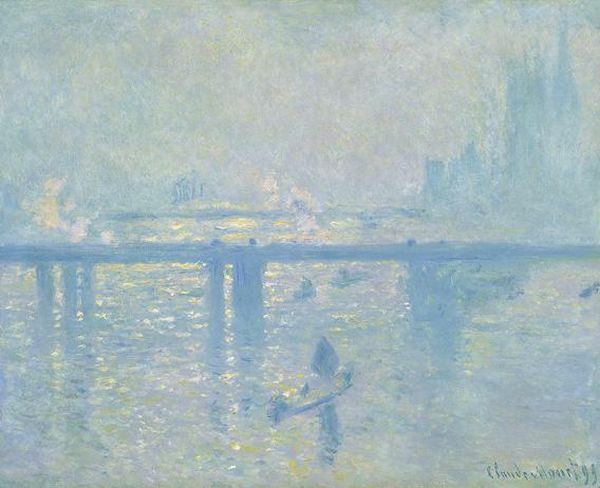 This 1901 painting Rotterdam painting was created by famous impressionist Claude Money who painted it as part of a series of other paintings depicting the Charing Cross Bridge in London from 1899 to 1904. Housed in the Kunsthal Museum the painting was stolen along with several other pieces of art in 2012. Although one of the convicted thieves claimed to have burnt the painting and the other art pieces, lack of proper evidence to back his claim has made ‘Charing Cross Bridge’ another painting that has been listed as ‘missing’. These famed jewel encrusted eggs were part of the private collections of Czars Alexander III and Nicholas II. 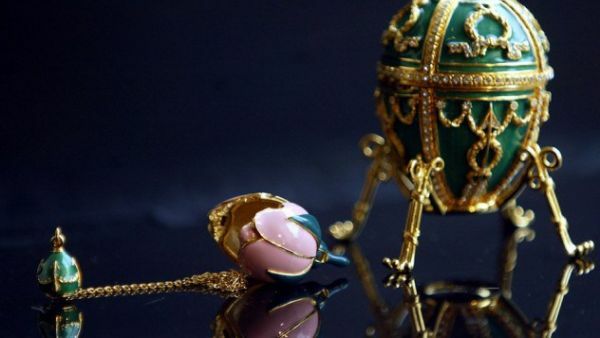 There were a total of 52 eggs that were adorned with precious metal detailing, and exquisite jewels as well as complex gears and cogs for clockwork mechanisms. The eggs were confiscated from the Czars in 1918 and shipped to Kremlin from where they were either sold off or stolen. To date, 8 of these eggs are listed as missing, with the price tag of each egg listed at a million dollars or more. Famed pieces of art have always been at the risk of being stolen for their value. Over the years, many paintings and art pieces have been stolen from museums, never to be seen or heard of again in spite of having heft price tags as rewards for their disclosure.